Anyway, I received this package not too long ago and in it is a full sized 17 oz. bottle of Extra Virgin Olivari® Mediterranean Olive Oil, one heavy duty Olivari® garlic press, an Olivari® recipe card for Fresh Bruschetta and VIP coupons to try other varieties of Olivari® including classic and extra light taste. We have been using the Extra Virgin Olivari® Mediterranean Olive Oil for about a month now and we are loving it! I don’t always tell my family when I am reviewing a particular product unless it’s something that’s specific to them like children’s or teen’s products where their input is imperative. So this particular product, after I opened it and took a raw test (I poured some in my palm and tasted it ‘as is’) to make sure it’s not horrible or too weird, I placed the bottle in the cupboard to be used later. On my taste taste, I must say it was good on it’s own. It wasn’t too strong, but flavorful enough to have that distinct pungent flavor that sticks to your tongue, but it also has a very pleasant fruity background that is almost refreshing. If you can describe an oil refreshing, that is. In other words, I liked it, so we’re using it! Imagine my surprise then when my daughter actually noticed and commented on how she liked how this olive oil tastes. I should have figured they would notice a difference when we change brands of olive oil. They eat enough of the stuff in their favorite dishes! Anyone who can eat pasta with just garlic and olive oil have got to know their olive oil, and I guess my girls do! By the way, that built in pop up pourer is pretty cool, too! My youngest daughter spent some time trying to figure out how the pourer goes back in when you put the lid on. LOL! anyway, on to the giveaway. The same marketing people who were nice enough to send me the sample pack agreed to sponsor a giveaway for the same sample pack to one of our readers. 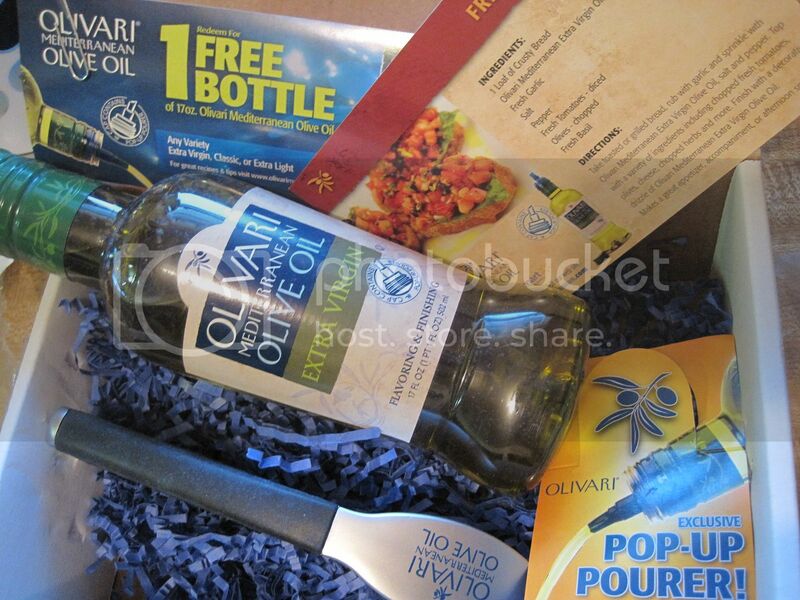 · VIP coupons for you to try other varieties of Olivari® including classic and extra light taste. 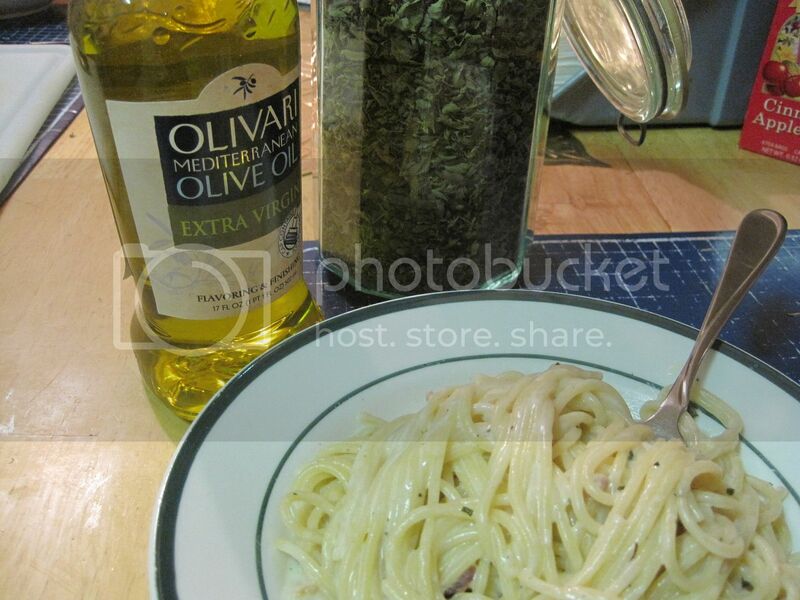 MAIN ENTRY: LEAVE A COMMENT – Tell me what dish would you use Extra Virgin Olivari® Mediterranean Olive Oil on first? OPTIONAL/ADDITIONAL ENTRIES – If you’d like more chances to win, just do any or all of the items below and leave a separate comment for each one that you do. 5. SHARE THIS – share this post or another non-giveaway post as many times as you want (leave separate comment each time) on any of the social networking sites listed on the ‘Share This’ button at the end of this post. END DATE: This giveaway will end on February 28, 2011 after which commenting will be closed. Winner will be announced soon after and notified by mail. If picked, you will have 48-hours to reply with your mailing address or another winner will be chosen. 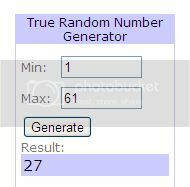 The winner of the giveaway is comment #27 from Kathy. Congratulations! Disclosure: I received a Olivari® Kitchen Essentials Kit from the marketing representatives for Olivari who will also be fulfilling the prize for this giveaway.